Our offer has been enriched by new items: electrical insulation tubes. 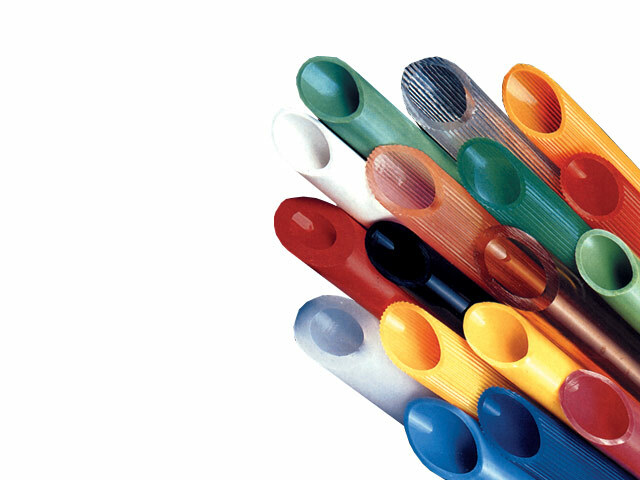 TME now offers the most common types and sizes of the tubes from FAVIER. glass fibre coated with silicone rubber (SCS4KV). Check out full offer of FAVIER tubes available at TME.